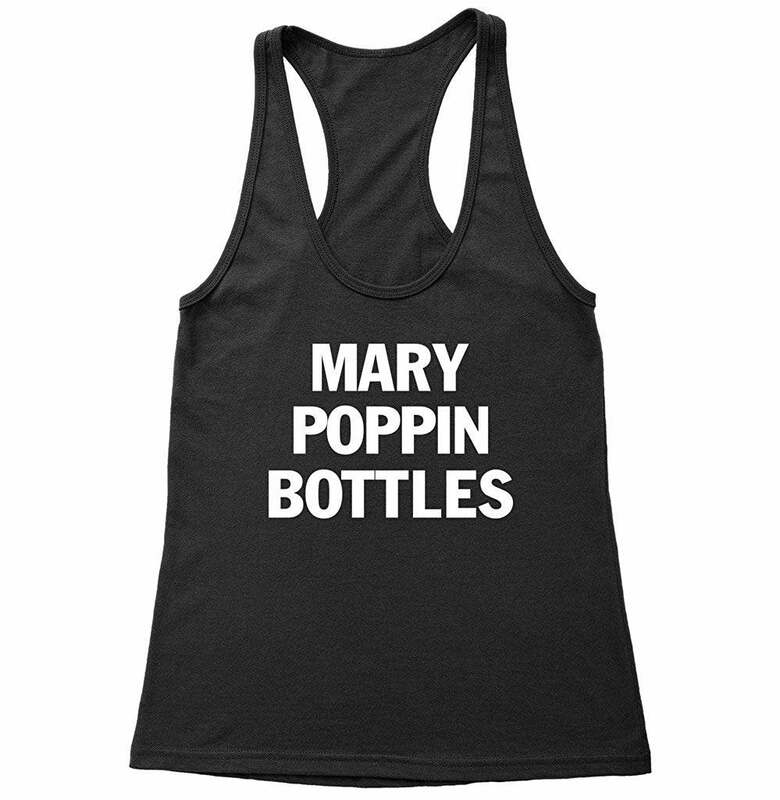 Adorable super soft Tank Top with screen printed Mary Poppin Bottles in white. Perfect for a Fun Trip to Disney's Epcot Food and Wine Festival or Drinking Around the World. We can do other colors and we can also print a T shirt. We offer group pricing for 5 pieces or more. Please email for prices or other styles. We will respd very quickly. Thank you for topping by our shop!